All the children are invited to North Creek’s United Methodist Church for their annual Easter Egg Hunt on Saturday, April 20th at 10:30. Enjoy the great weather and join in the fun with games and refreshments planned by the United Methodist Women’s group. 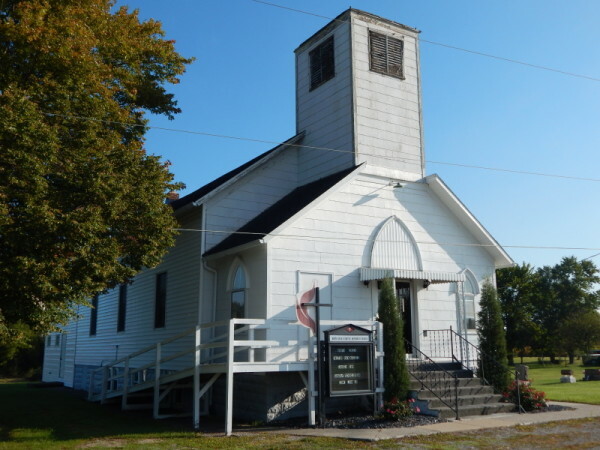 The church is located on Road B-13 in North Creek. All are welcome!